Well, I can understand how you feel. You worked hard, studying for the spelling bee, and I suppose you feel you let everyone down, and you made a fool of yourself and everything. But did you notice something, Charlie Brown?… The world didn’t come to an end. Linus Van Pelt, from the movie A Boy Named Charlie Brown. Story synopsis form IMDB: Poor Charlie Brown. He can’t fly a kite, and he always loses in baseball. Having his faults projected onto a screen by Lucy doesn’t help him much either. Against the sage advice and taunting of the girls in his class, he volunteers for the class spelling bee…and wins! Next, it’s the school spelling bee. Once again, a winner! Good grief! Now the pressure is on as he is off to New York City for the televised national spelling bee. With Snoopy and Linus present for moral support, can Charlie Brown spell his way to a national championship? The full movie,the quote is at the 1 hour 20 minute mark. 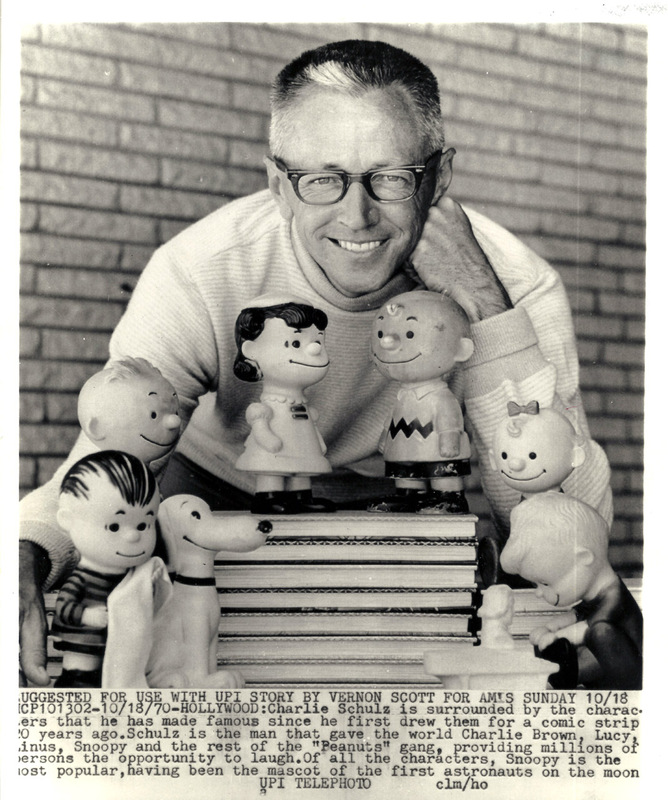 Of course Peanuts was written by a personal hero of mine Charles Schulz. I have had to tell myself the very same thing so many times. Sometimes it would have been so much easier if the World did come to an end. But the struggle continues.